The top 5 most embarrassing things on my iPod. 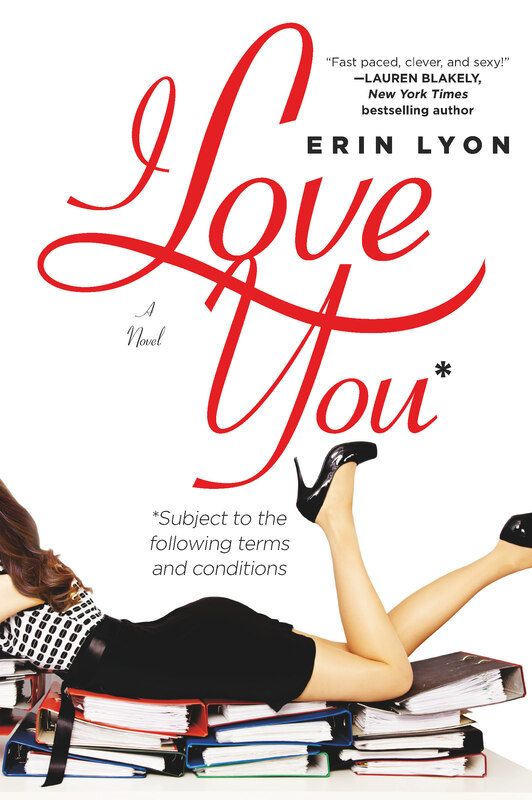 Because when I can’t think of anything clever to write, embarrassing usually does the trick. 5. The theme song from “The Greatest American Hero.” And, believe it or not, now you’re singing it in your head. You’re welcome. 4. 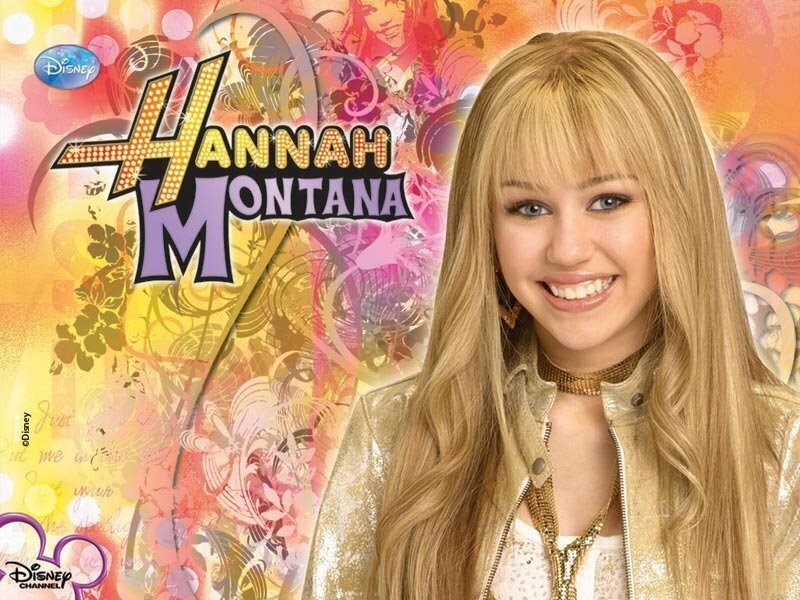 The Hannah Montana soundtrack. Yes, originally I had little girls and had a valid excuse for having it on my iPod…but that doesn’t really explain why it’s still on there. When my girls are 15 and 20. And would rather clean the refrigerator than listen to it. 3. 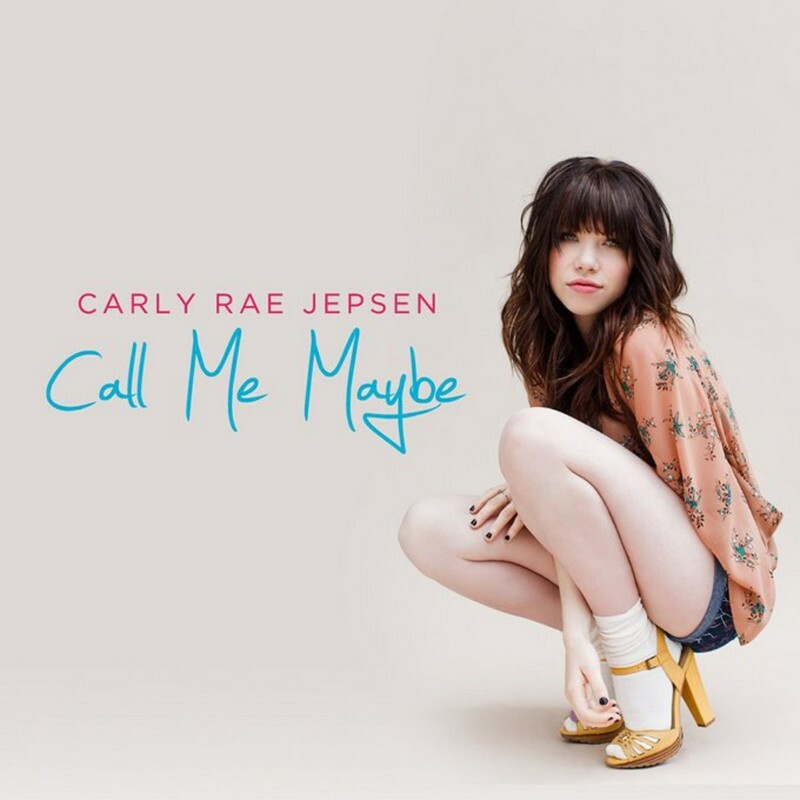 Call Me Maybe by Carly Rae Jepsen. Yeah, yeah, I know. I’m the only one who ever thought that song was catchy. Just keep telling yourself that. 2. 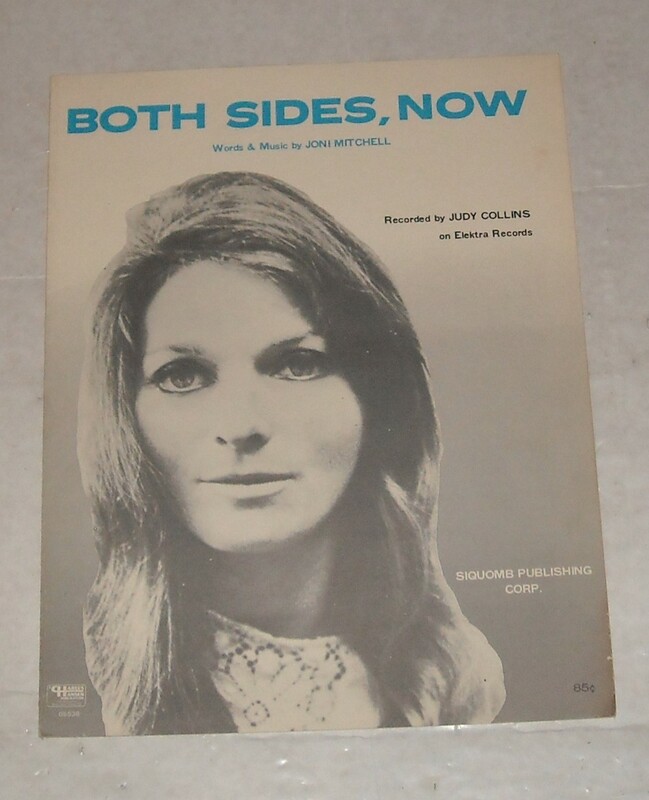 Both Sides Now by Judy Collins. Because I’ve looked at clouds from both sides now, and I really don’t know clouds at all. 1. FIVE songs from that one musical episode of Buffy the Vampire Slayer when Joss Whedon was apparently high and thought having the cast sing made perfect sense. So, yes, feel free to blame Joss (we’re on a first-name basis) for Glee…cause I’m pretty sure it started with Singing Buffy. It should be noted that friends do not ask to borrow my iPod during parties. And my iPod typically will not win the vote when deciding what to listen to in the car. Oh well. My musical tastes are clearly just too evolved for the main stream. 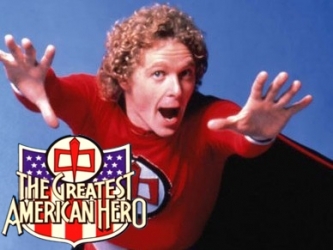 My alarm in the morning is the theme song from “Greatest American Hero.” Good choice! But we can forgive Joss “Once More with Feeling” because Dr. Horrible. Period. Hahahahaha. I forgot about (and love) Dr. Horrible! Okay, except for the Hannah Montana, where is the problem? I…I just… Nope, I can’t…it’s too easy. Yep. The Greatest American Hero theme is now firmly planted in my head. I may need to borrow that exorcism kit. Hahahaha. A little holy water should do the trick. Call Me Maybe hasn’t left my head since it first aired. It’s isn’t fair that songs can be that catchy. See? I agree! Unfortunately, that admission has only brought me ridicule. Play it loud and play it proud. A friend (who is admittedly a Britney fan) calls my music “whiny college music.” I can’t believe I have to listen to criticism from a Britney Spears fan.